Let us help you bring your flooring ideas to life. 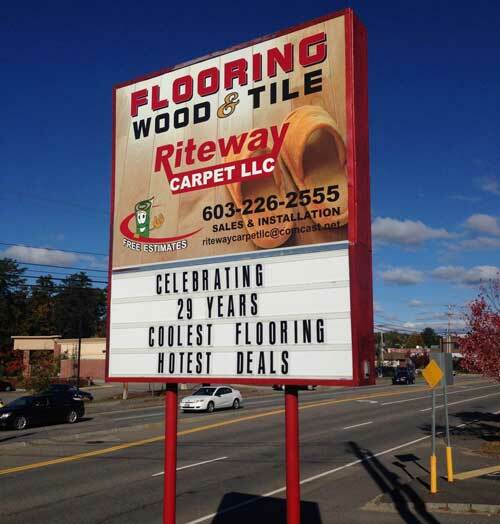 Riteway Carpet LLC in Concord, New Hampshire offers professional flooring services for your home or business. We invite you to visit our showroom and talk with our expert staff about the flooring that will best suit your needs. Whether you are looking for hardwood flooring, linoleum, or carpeting, we have a specialist in each area who can advise you. Take advantage of our free estimates! Once your floor’s measurements have been taken, our experts will have your top-quality product installed in 7 to 10 days. We have been serving the Concord community for over 25 years. Consult with us on every detail of our work before, during, and after our installation. 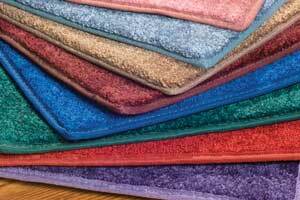 Whatever it takes to give your floor a great look, we have it covered! 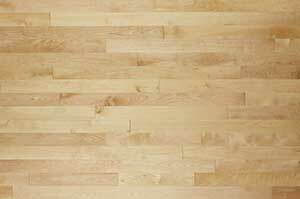 Get maple, oak, cherry, or bamboo flooring in the gloss intensity you desire. We feature Anderson®, Bruce® and Mannington® engineered floors.